The company was founded by Joe Felderhoff in 1932 to produce flour. After his death, his son Arthur took over the business and transformed it into a feed mill. The company then started producing feed for local farms and stores in Texas. 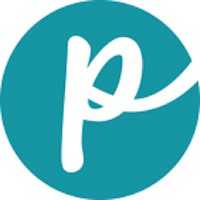 The company decided to start manufacturing pet feeds, and in 1989 it added a pet food extruder to its plant. 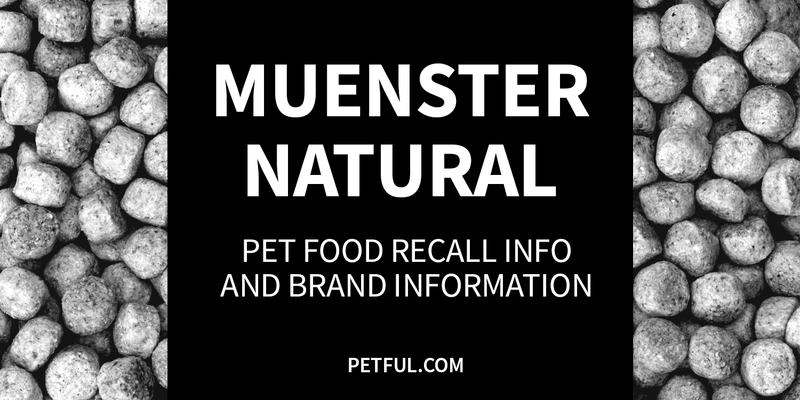 The Muenster Natural pet food line was created in 1999 and continues to be manufactured by the family-owned company. Has Muenster Natural Ever Been Recalled? Have You Had a Problem With Muenster Natural?